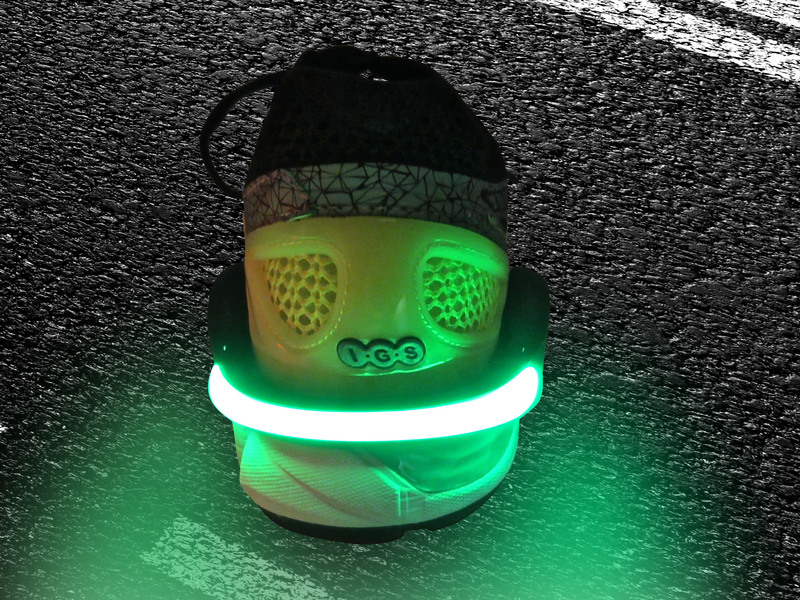 The FireFly light spurs help keep you safe and visible during night time runs, walks or bike rides. 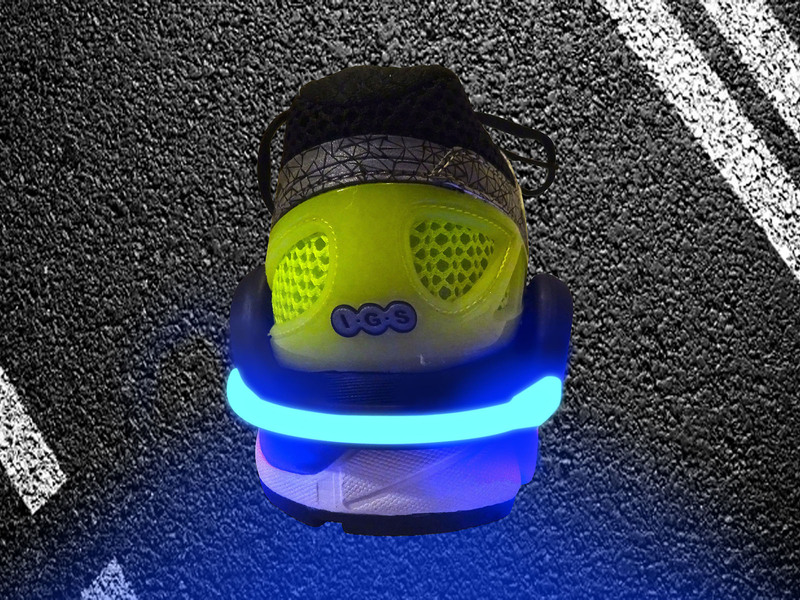 The FireFly heel lights are lightweight and comfortable, and quickly clip on to the back of your shoe and just as easily and quickly removed. 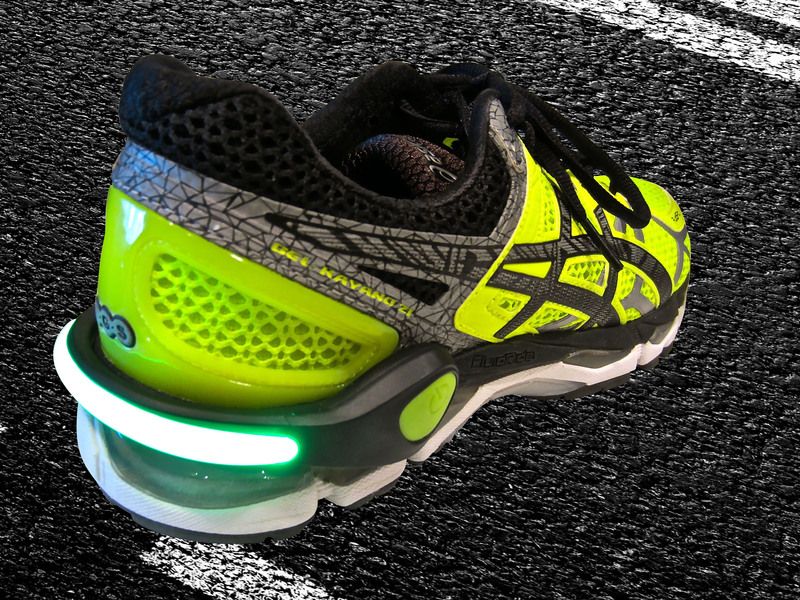 With its unique adjustable "flex" design, one size fits all for men, women and children shoes. 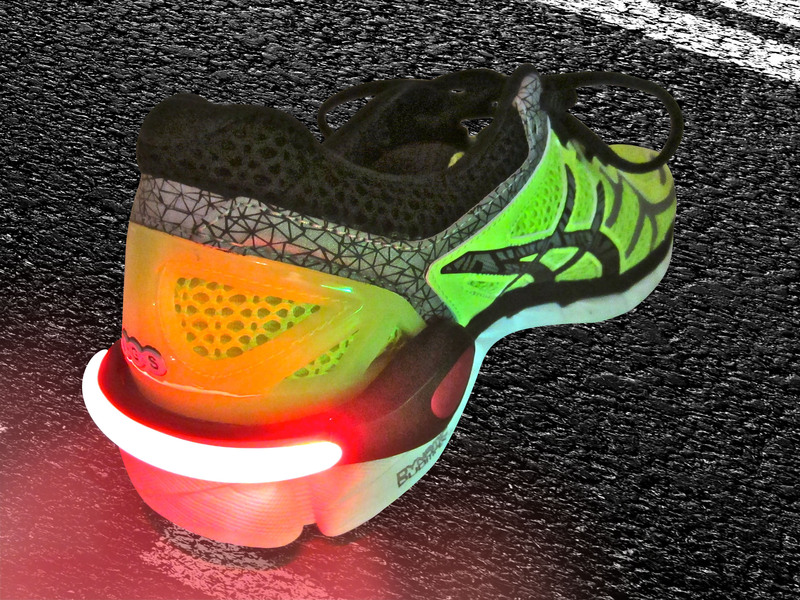 The FireFly has 2 light modes to choose from: 1) Always On, or 2) Continuous Flashing. 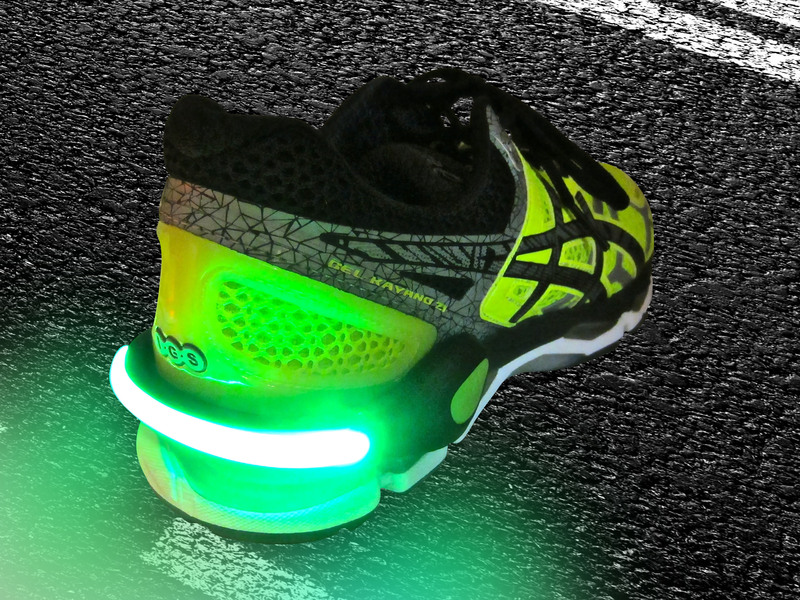 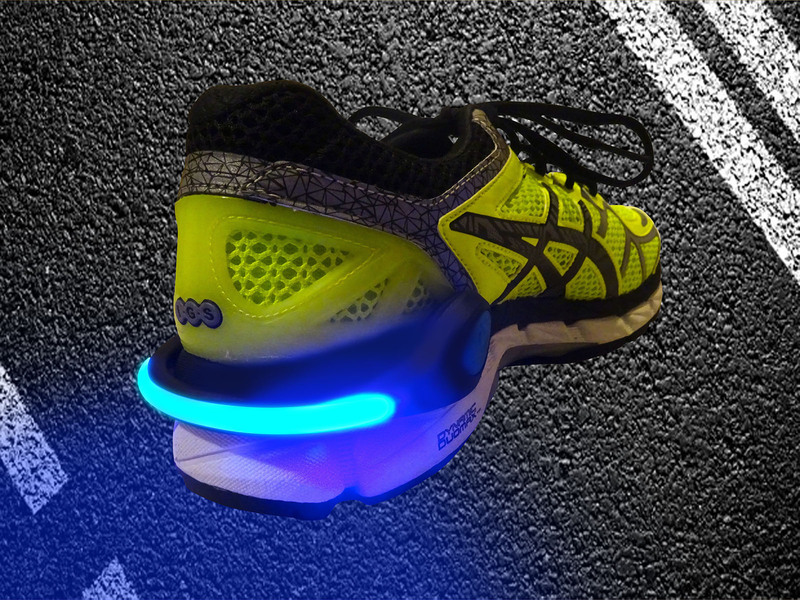 The high intensity light allow you to be seen at long distance in the dark. 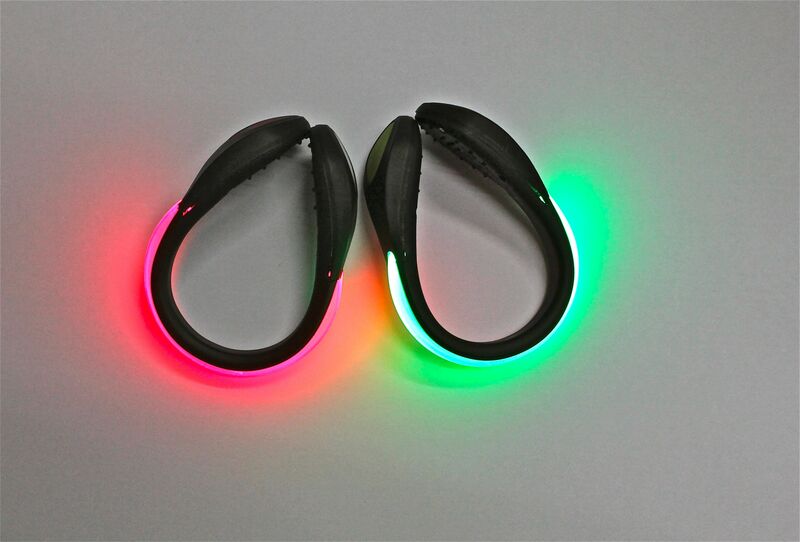 The FireFly is available in Green and Red, and provide 100 hours of continuous use before having to replace the battery. 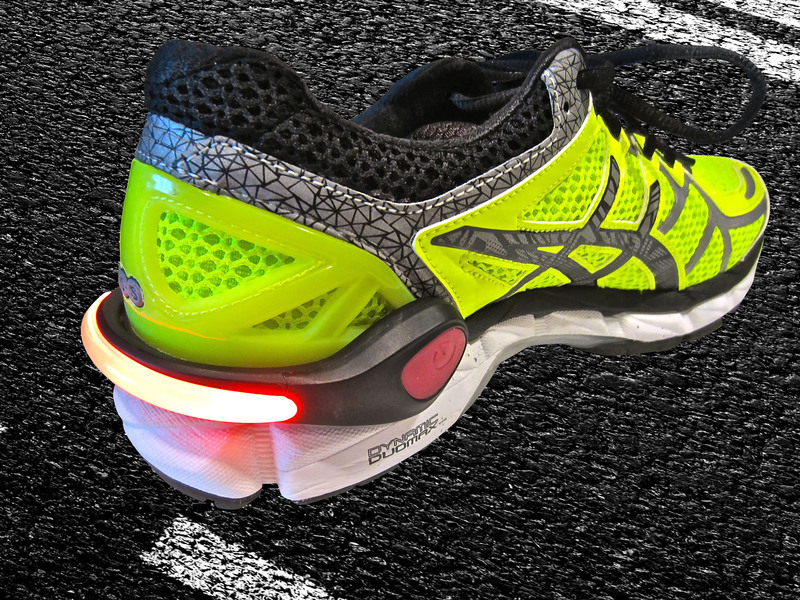 These light spurs are comfortable and super lightweight so you won't even know they're there. 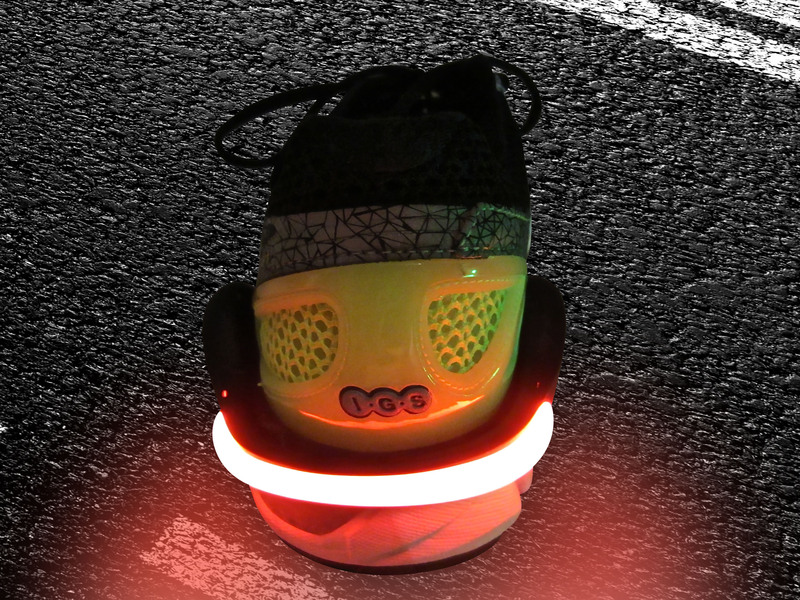 Be Seen and Stay Safe with the FireFly.